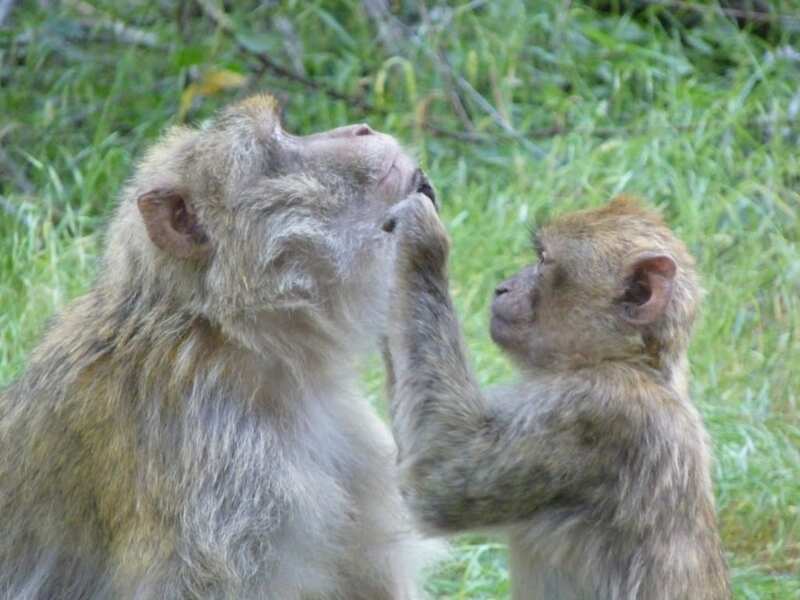 Members of the Barbary Macaque Project, Dr. Bonaventura Majolo and Professor Stuart Semple, together with Kristina Stazaker (Moroccan Primate Conservation) have been invited to give a talk on October 11th at the Conservation Evening organised by Monkey Forest in Staffordshire. The event will start at 17.30 with talks on the conservation of the Barbary macaques in the wild, be followed by a questions and answers session and a wine reception. The evening is a great opportunity to talk about the macaques and contribute to their conservation! This entry was posted in Conference and tagged conference, Conservation. Bookmark the permalink.